Fox Fubar Short Sleeve T-Shirt | BUDK.com - Knives & Swords At The Lowest Prices! 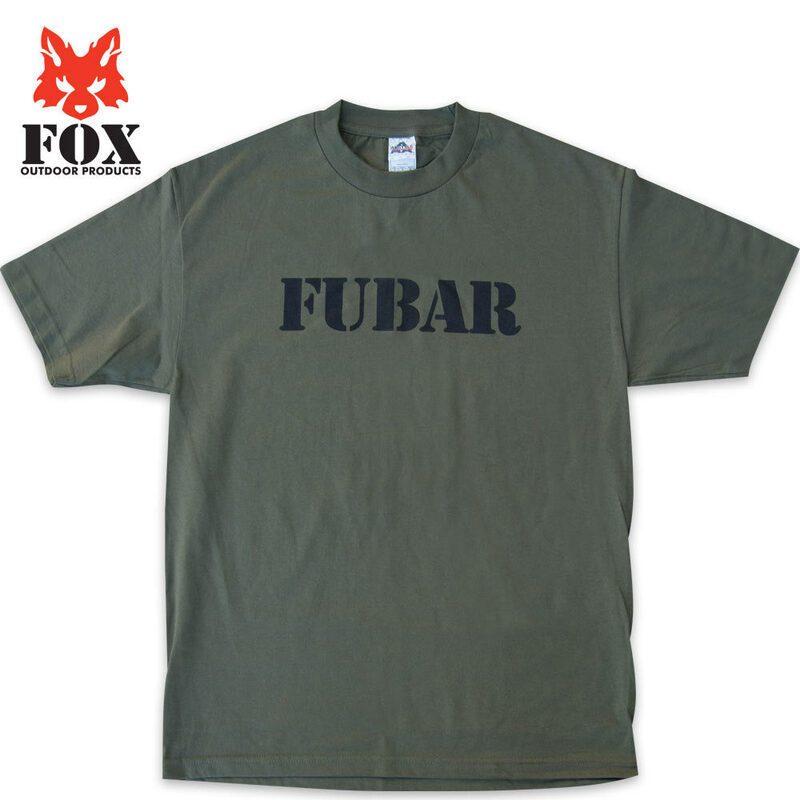 This FUBAR (Fouled Up Beyond All Recognition/Any Repair) t-shirt is comfortable and able to withstand tons of wear. This is a very nice heavyweight cotton shirt - and did not fade a bit in washing. I'm sure it will last through many washings and keep its quality and good looks. Highly recommend - especially if you ARE F U B A R ! ! !